Hello, I came across your website while looking for definitions of Gesture. 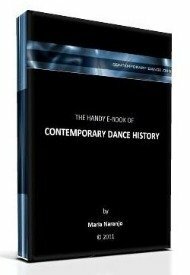 I am looking at the differences between the understanding of gesture in Indian dance and contemporary dance. I studied at Laban, London. There are related readings in the bibliographic references of that article. Those may help you further. Remember that there's also a handy and short definition of GESTURE in our website's glossary.